A mental health centre for youth, already under construction at Restigouche Hospital Centre in Campbellton, will open once proper staffing can be assured, Premier Blaine Higgs says. 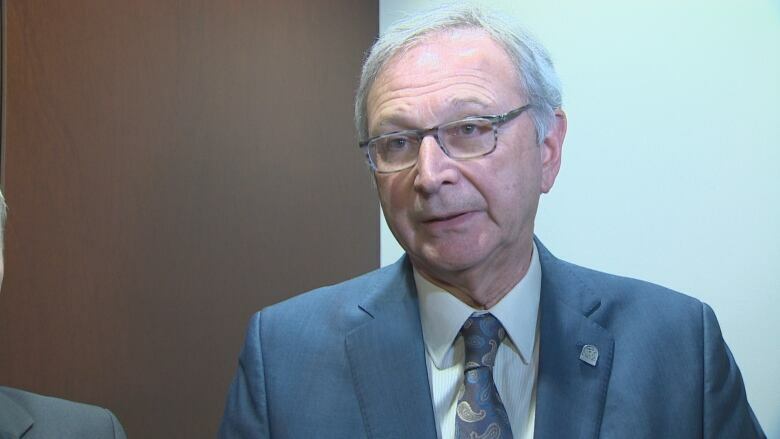 A mental health centre for youth that was already under construction at Restigouche Hospital Centre will open once proper staffing can be assured, Premier Blaine Higgs says. 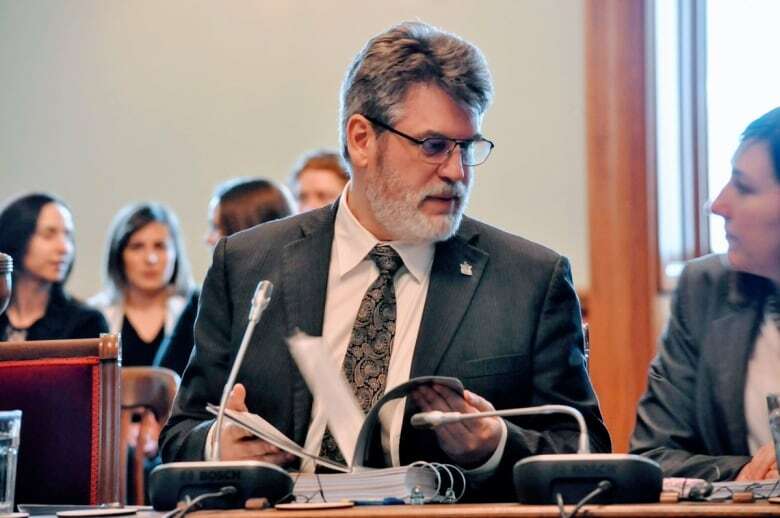 The future of the youth centre, which is 90 per cent completed, was thrown into doubt Thursday by a report by New Brunswick ombudsman Charles Murray, and Health Minister Ted Flemming says he's delayed plans to open it. Murray's report highlighted mistreatment and inadequate care of psychiatric patients at the Campbellton hospital. When the $150 million psychiatric hospital opened in 2015, it was billed as a centre for excellence, but case studies in the report describe staff abuse and patients dying of neglect. According to the ombud, a patient not identified by name was pushed to the floor by an attendant, who then shoved a thumb in the patient's throat for several seconds while the patient screamed that they couldn't breathe. Murray has recommended cancelling the youth project because of concerns about attracting enough qualified staff to that area of northern New Brunswick. Higgs said a review of the youth centre is underway, and if the province can safely operate both the current psychiatric hospital and the youth one, with proper staffing, the new facility will open. "At this point there would have to be other information to second guess the decision of it being there," he said of the project's location in Campbellton. Flemming said Friday that he has stopped plans for opening the youth facility and questioned the decision to build it in Campbellton in the first place. "Every credible expert said 'Don't put it there,' and government did it anyway," Flemming told Information Morning Fredericton. Despite Flemming's proclamation, Higgs insists the centre will open once it's safe to do so, unless new information surfaces that makes it impossible. Flemming's department is bringing in an independent mental health expert who will come up with recommendations within 90 days. Vitalité Health Network, which runs the Restigouche hospital, said it is moving forward with the plan to have the youth building finished and ready for operation by the end of 2019, until it is told differently. "We're just continuing in the course that we've drawn," said Vitalité CEO Gilles Lanteigne. John Sharpe, director of development with Partners for Youth, has been pushing for a mental health centre for years, but feels the decision to build it in Campbellton wasn't based on the needs of New Brunswickers who need mental health care. He said countless meetings with government yielded few results in the past, but he's hopeful the Higgs government will take this opportunity to "get it right." 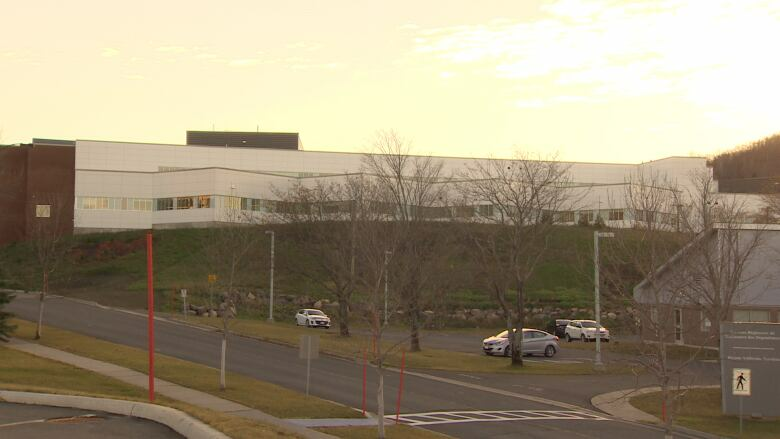 Meanwhile, two former staff are coming forward about what they call a culture of intimidation at the Restigouche Hospital Centre. One of the centre's former nurses, Luc Roussel, left the centre a year ago. He said hearing about incidents described in the report brings back bad memories. Roussel said he lived in constant fear, unwilling to speak out for fear of retaliation by co-workers. He ended up having to seek mental health treatment himself after he quit. He called the environment at the centre the reign of terror.